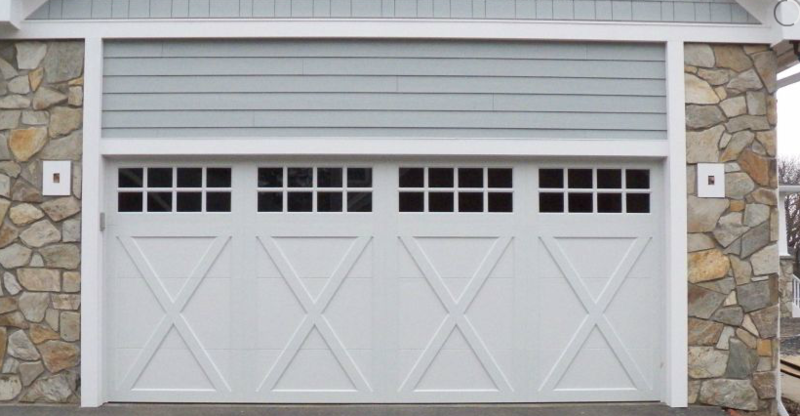 What makes Felluca Overhead Door the best garage door company in Rochester, NY? Well, aside from the fact that they install only the highest quality overhead doors available on the market, these highly experienced garage door repair technicians are known all over for providing outstanding customer service on all jobs, from installations and replacements to repairs and maintenance. Ann B: "Just wanted to say thank you so much for fitting us into your already busy schedule. You went above and beyond for us. The installer was very nice and knowledgeable. He did a fantastic job. I put a post on my Facebook page about how wonderful of a job you guys did. I hope it gets some extra business for you. Its hard to find a company you can trust, and you guys have earned ours. Thanks again for fitting us in today and not making us wait until Monday. You will be recommended if I am ever asked for a referral. Thank you." This satisfied customer was not only impressed with her brand-new overhead door, but also with the technician, stating that they proved to be both "nice and knowledgeable." Additionally, she thanked the company for making last minute arrangements, since she had an emergency with her garage door. Last but not least, she stated that she would refer them to anybody, which is a true testament to their degree of work. If you'd like to see more testimonials from satisfied customers, visit Felluca Overhead Door online. To schedule a consultation in Rochester, contact their garage door repair team directly by calling (585) 467-2391, and don't forget to like them on Facebook for recent photos, promotional offers, and more.